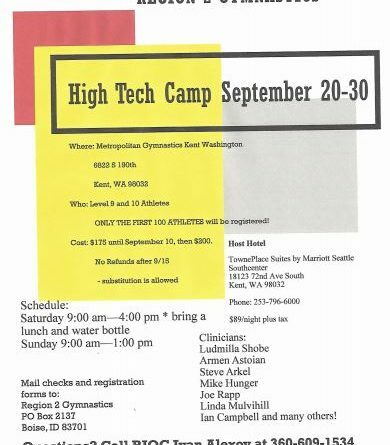 Girls Region 2 HIGH TECH Camp @ Metropolitan Sept. 29-30, 2018 – Welcome To Metropolitan Gymnastics! 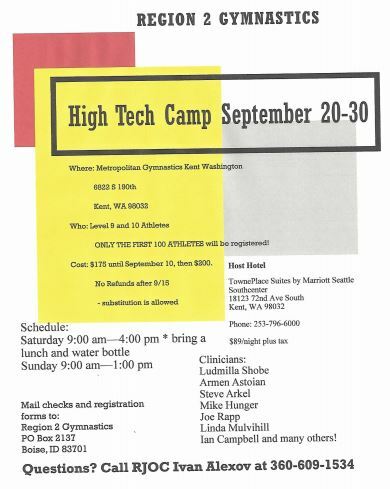 METROPOLITAN gymnastics is the site of the Region 2 Girls High Tech Camp September 29th and 30th. 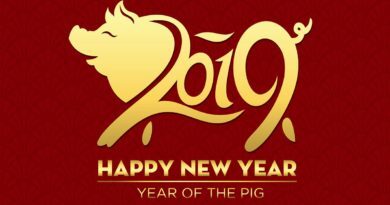 You can access the flyer, registration form, and hotel information here. 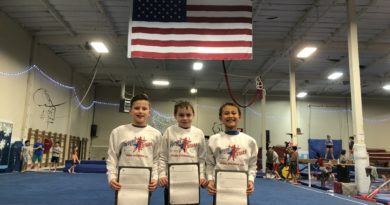 Host hotel: The booking code is MGS at a rate fo $89.00/night.